When you start thinking about how to optimize your organization's approach to ecommerce, be sure to recognize that you can enhance the process of building your business online by obtaining professional digital marketing services. 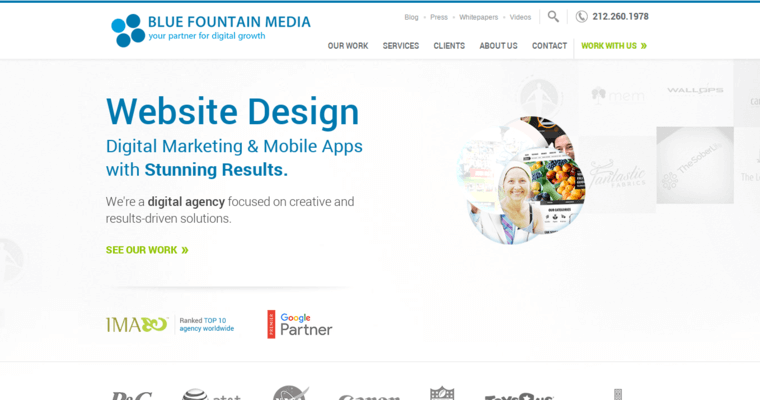 The company to call for precise, professional digital marketing services that work is Blue Fountain Media. 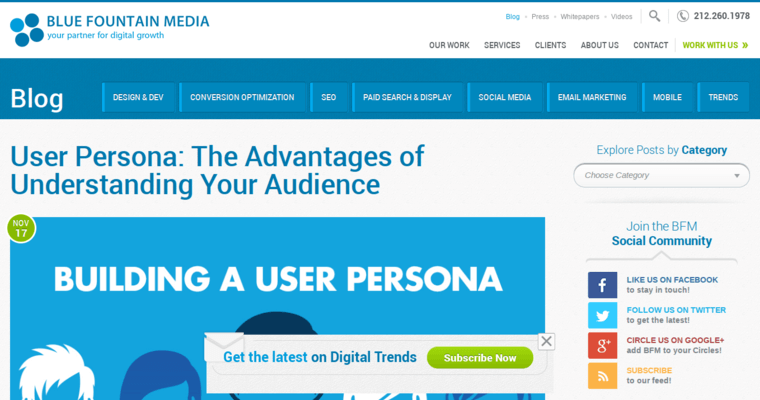 This dynamic responsive web design and development firm is committed to providing clients with the diverse, detail-oriented, dynamic online advertising services that will help you connect and convert more and more members of your audience. The techies of the firm make this happen by optimizing sites for mobile friendliness while also ensuring that they are highly functional. 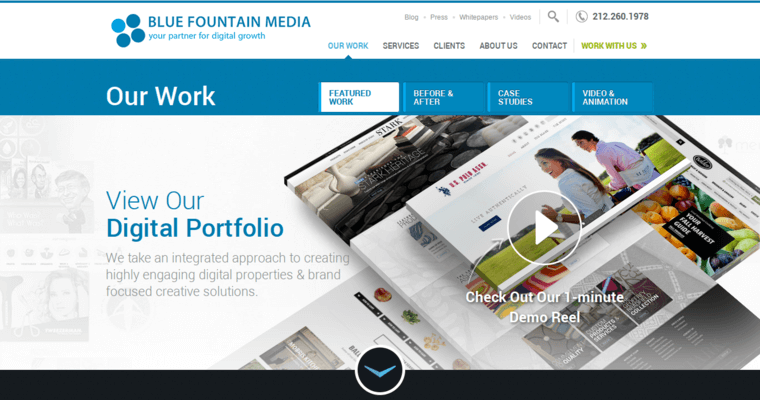 Choose Blue Fountain Media to begin obtaining dynamic web optimization services now!